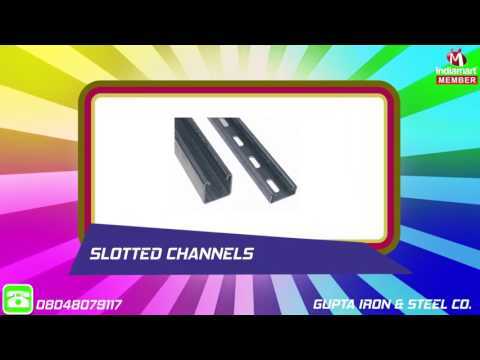 Gupta Iron & Steel Co. was established in the year 1992 as a professionally managed manufacturer specialized in providing premium grade Structural Items. Today, we endeavor to revolutionize the industry by fabricating a wide gamut of quality products, which includes Iron & Steel Sheets, MS Structures, Slotted Angles & Channels. Our claim to success is hallmarked by the offered quality products that gained us huge recognizance for its high strength, wear and tear resistance, accurate dimensions, flexibility and durable finish. Our products find their wide applications in architectural fittings, hardware, and telecommunication.